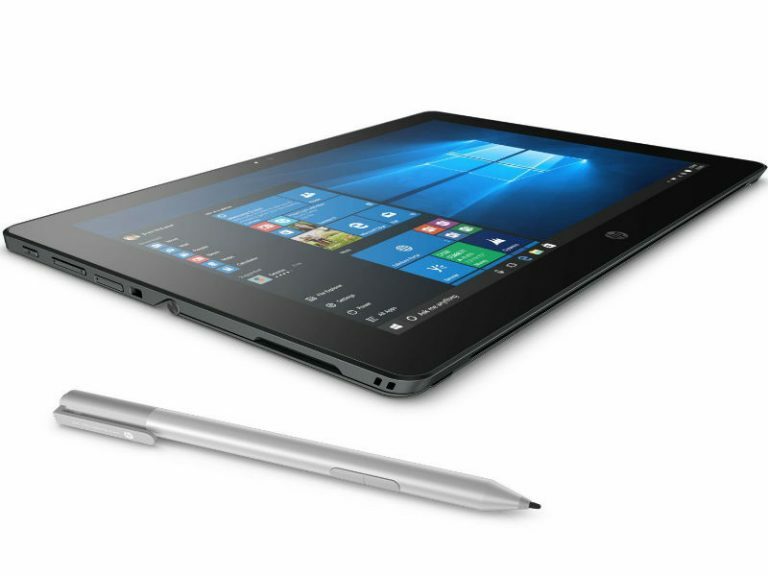 HP showcased the company’s latest hybrid laptop, HP Pro x2 612 G2 with better specifications. 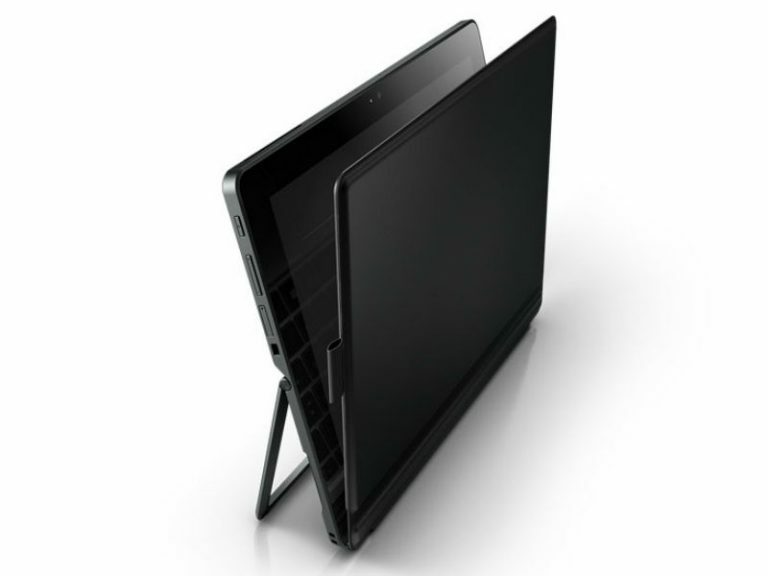 It is weighs less at 1.2 Kg and is packed with a battery which would last for up to 11 hours. 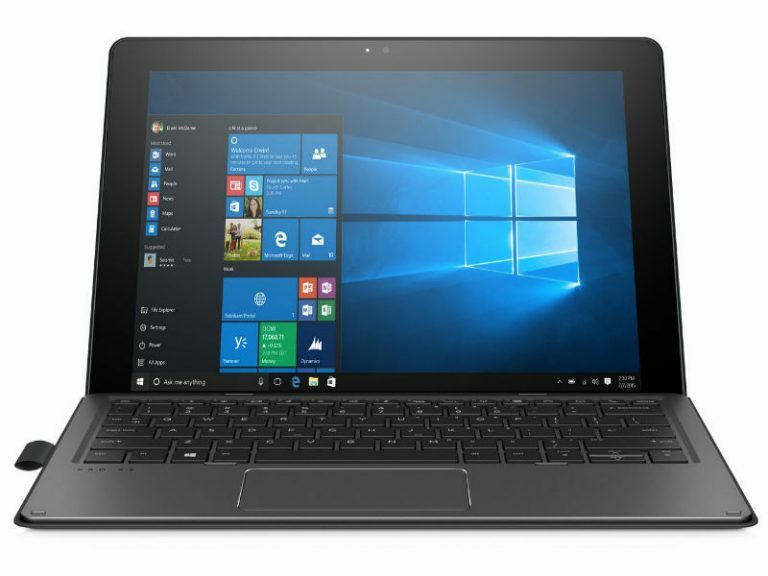 The laptop sports a 12-inch full HD display at a resolution of 1920 x 1080 pixels with Gorilla Glass Intel’s Pentium, Core M3, i5, and i7 with integrated Intel HD Graphics 615 processors and runs on Windows 10. The gadget comes with 8 GB RAM and 512 GB (removable) M.2 SSD. The device supports headphone jack, SIM Card slot, USB 3.0 port, USB Type-C port and headphone jack. Don’t miss: How to format internal SSD or HDD on Windows 10? No wonder this laptop is called a rugged laptop, it is good enough to withstand any functional shock, temperature changes, humidity, dust and MIL-STD 810G rating for drops. Besides that, the company provides many accessories which includes mobile scanning, USB-C dock, Wacom pen and a rugged case for protection for harsh work environments. 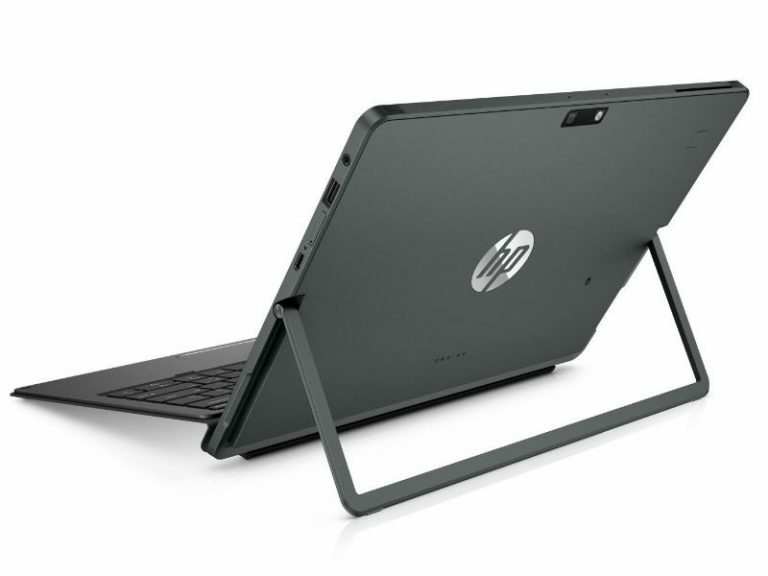 HP Pro x2 612 G2 is currently available at $979 (approximately Rs 65,238) for the base variant. You might also like our TUTEZONE section which contains exclusive tutorials on how to make our life simpler using technology. Trust me. You will be glad that you paid a visit.